To date, I have published three solo recordings: “init” (Carpal Tunnel, 2010), “On the Go” (Carpal Tunnel, 2013), and “H2RI” (pan y rosas, 2018). My solo works are known for their unique sound of working with hypnotizing basses, industrial ambiances, and noise as concept art. Overall, I am heavily inspired by minimalism as a lifestyle. You can read my music statement here. H2RI by Anna Xambó (pan y rosas, 2018). 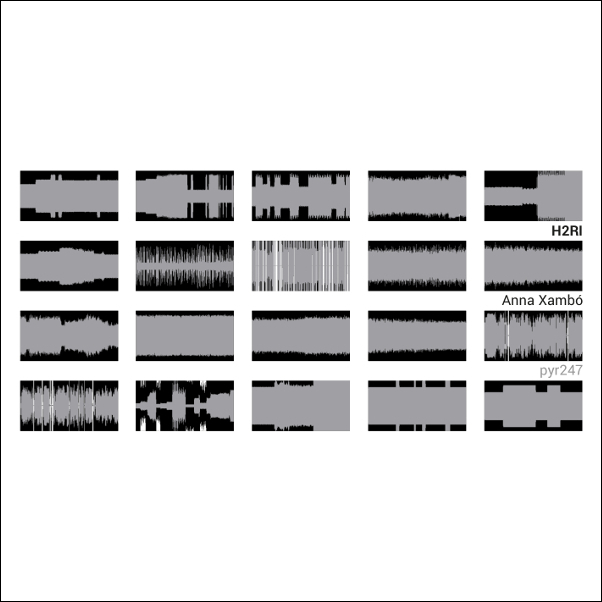 H2RI is an instance of a generative album created by Anna Xambó in 2018. The 20 tracks of 1’ each have been generated using her self-built tool MIRLC, a library for using music information retrieval techniques in live coding. A basic rule has shaped the audio sources of the album: the only use of sounds of short duration from the crowdsourced online sound database Freesound. Each track is complemented with the code in SuperCollider and the attribution to the authors of the original sounds. (…) The mind struggles to make sense of these tracks, hearing Atari beeps in the fifth track, a teletype machine in the seventh, a hearing test in the closing duo. Once tentative assignments are achieved, the noise no longer sounds like noise. The same process holds true for those acclimating to the sound of cities: after a while, we no longer hear the machines. On the Go by peterMann (Carpal Tunnel, 2013). 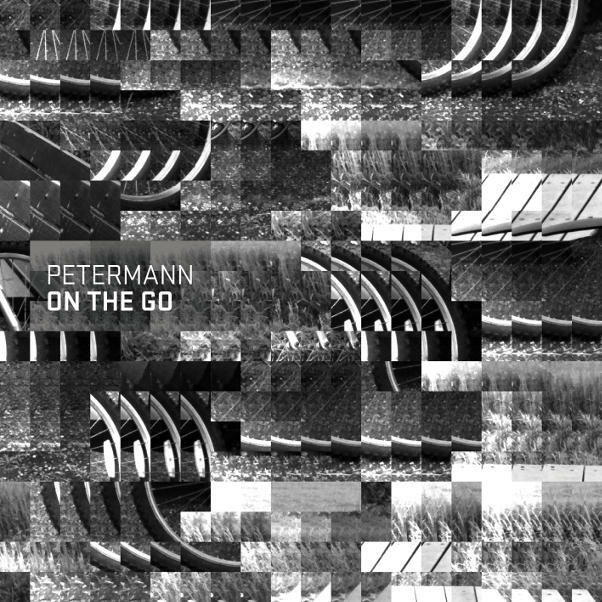 On the Go is an aural report from peterMann, on a trip through unexplored territories. A collection of dense and noisy ambiances seasoned with interferences, tweets and crackles, suggesting the presence of unseen life forms. A solitary excursion for the adventurous isolationist. (…) Like dedicated servers humming in the background emitting their warm buzz of clicks, sizzles and static flows, On The Go presents hypnotizing bass and a maturation of sound that grows from the opening phases through its eventual closure. (…) Though the temperature is ice-cold and the feel thoroughly isolationist, On the Go does appeal, albeit in some perverse way. The material carves out a unique, zombie-fied space for itself within an ever-expanding landscape of musical genres and mutations, and there’s certainly no denying that within that space room enough should be allowed for Carpal Tunnel’s distinctive brand of creeping hermeticism. init by peterMann (Carpal Tunnel, 2010). 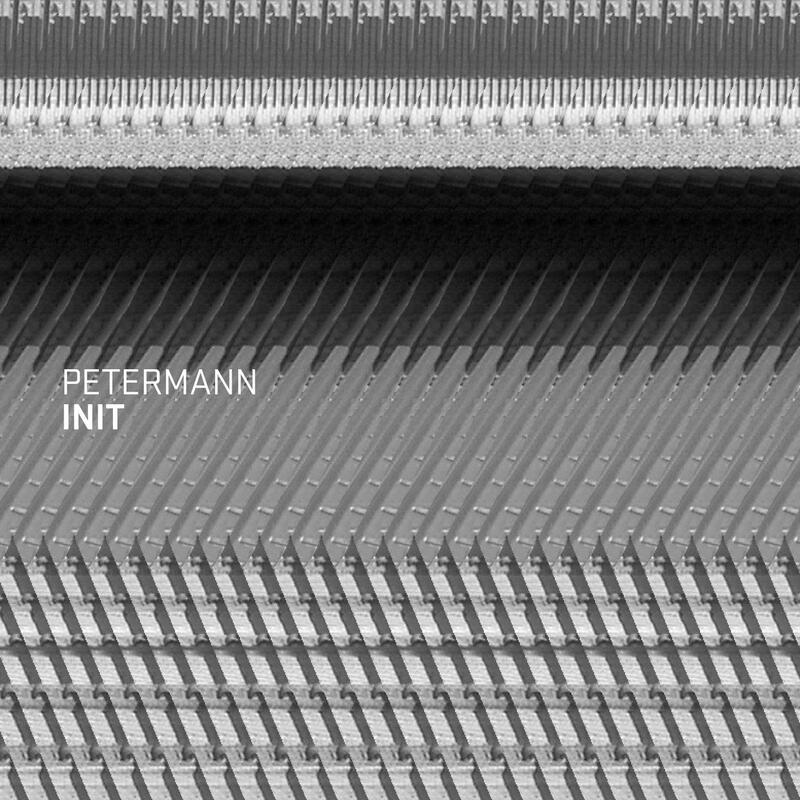 init is the first release by peterMann on Carpal Tunnel, a collection of 12 minimalist compositions of rough electronic sounds, subtle dissonances and field recordings interleaved into aggressive rhythms and dark ambiances. An hypnotic walk through industrial landscapes filled with unexpected dangers. A must for those interested in slow experimental techno. (…) And yet, as the album continues, something strange begins to happen: A narrative is emerging, an undeniable mood is manifesting itself and each new track seems to be related to the others. „Init“ doesn’t feel as dark, demure or dangerous as one might be inclined to think, but rather gradually veils the listener in a cocoon of industrial ambiance. Which is why this record actually makes for a veritable, if slightly unsettling, album-statement. The return of Noise as concept art – the wonders never stop. (…) What init basically amounts to is fifty minutes of raw noise patterns, muffled blasts, and granular rumble. Winds blow across hydraulic beat patterns that peterMann strips back to their skeletal essence while grime coats the rough landscapes’ surfaces like dirt on a windshield. (…) Fans of ultra stripped back, abstracted and devolved techno along the lines of Metamusik and Mille Plateaux’s ‘Clicks ‘N’ Cuts’ series should find much to admire on ‘Init’; an impressive debut that reveals new mirage-like details with each repeated listening.